I love Christmas and Winter and all the extra cosy time we get playing indoors when it’s just too cold to play out for long, don’t you? Winter always feels like such a family time! 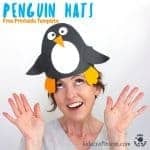 I try to keep my children busy and enjoying lots of new and different activities during Winter otherwise we can all begin to feel a bit cooped up and cabin fever starts to set in! 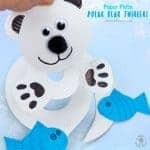 Winter themed sensory play works well for us and I find most activities can be done across the ages and with mixed ages too, which is really useful. 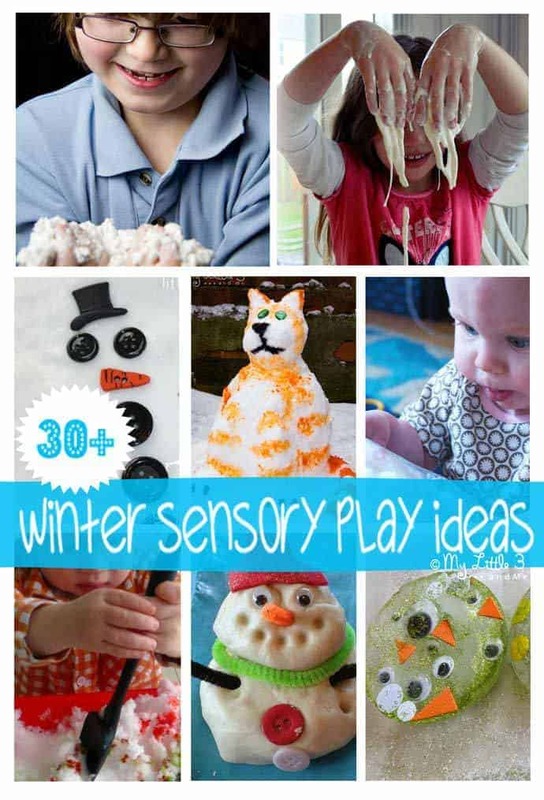 Below I’ve gathered together more than 30 of the best Winter Sensory Play Ideas from myself and other members of the fabulous Kid Blogger Network so you have everything in one place to inspire a whole season’s worth of fantastic Sensory play. 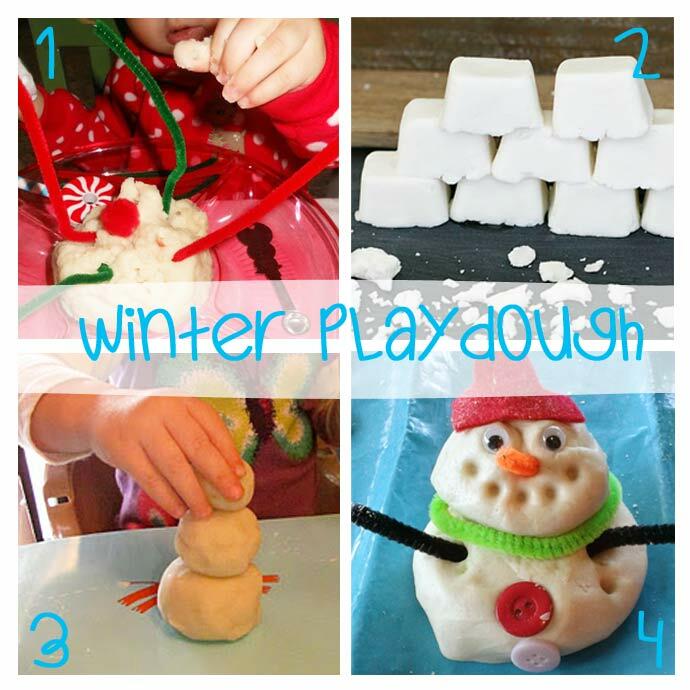 Want Some Super Slimy, Super Sticky, Super Oozy winter Sensory Play? 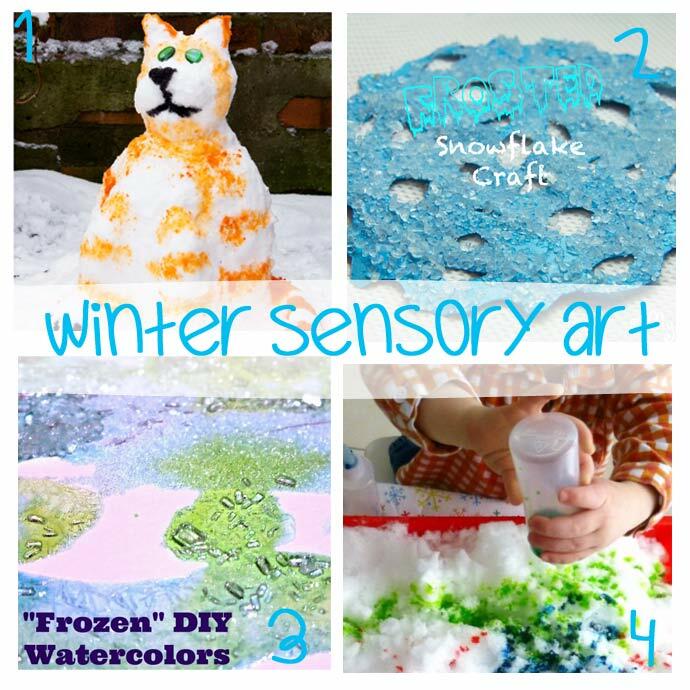 1) One of all all time favourite Winter sensory play activities is our simple Snow Gel recipe. It really feels cold and wobbly and is such good fun! 2 & 3) You must take a look at She Lives Free’s Sparkly Oobleck and Little Bins for Little Hands’ Snowflake Oobleck Science Play. They both look so much fun! 4) Another must try is this Super Strong Snow Slime from Epic Fun For Kids…you won’t believe how it holds its shape yet can be stretched out like regular slime too. Slimetastic! 5 & 6) Melted Snowman Slime can be found at Little Bins For Little Hands along with here Winter Snowflake Slime. Both lots of fun. 7) You’ll never look at an unused nappy in the same way after peeking at The Science Kiddo’s Candy Cane Play Gel! The texture looks irrisistable! You can’t go wrong with play dough. 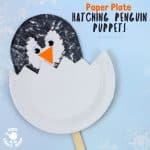 Nearly all children love it, it’s easy to make and can be adapted to all sorts of seasons and themes. 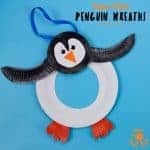 1) Natural Beach Living have added an extra sensory element to their play dough by scenting it too to create this Delicious smelling Peppermint Playdough Centre. 2) Buggy and Buddy have some fun Snow Dough that’s super quick to cook and will keep little hands busy and happy for ages. 3 & 4) It’s A Long Story have been making gorgeous Snowmen with their Snow Dough and I just love the use of buttons and pipe cleaners in Multicrafting Mummy’s Snow Dough Snowmen too. Want To Make Your Own Snow? Sometimes there just isn’t enough real snow to play with or it doesn’t hang around long enough or our fingers just get too cold right? 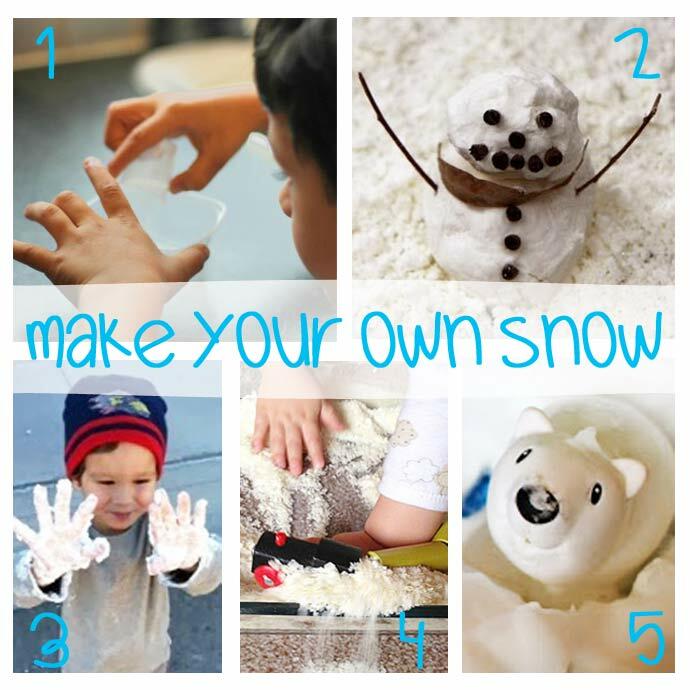 Well why not make your own snow for fabulous winter holidays fun! 2) Danya Banya has some lovely glittery Play Snow made with just 3 easy ingredients. 4) If your children are still at the stage of putting everything in their mouths you might like to try Taste Safe Snow Play from The Train Driver’s Wife. 5) Looking for some squeaky clean homemade snow? 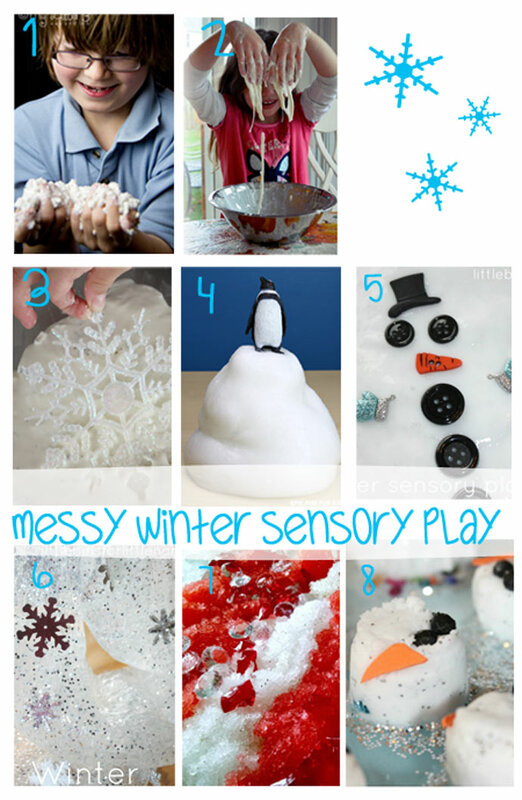 Then this Soapy Snow Play from Messy Little Monster is a must! 1) If we get a lot of snow then we like nothing more than to Make a Real Igloo, it’s surprisingly simple! 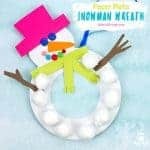 2) Munchkins and Moms has a lovely looking Icy Melt a Snowman sensory activity for lots of hands on fun. 5) Adventure In a Box has a hammering time excavating animals in her Ice Age Sensory Play Activity. 6) Betsy Finn Photography has a blast with her Snow Shovelling Sensory Play. 7) What about some Snow Ice-Cream? Nate and Rachael tell you how! I know my boys would love this idea! I love sensory bins and bottles, and you can start using these even with very little children as long they re closely supervised. 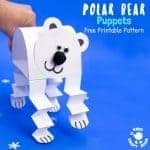 They’re easy to set up on the floor or high chair table too. 1) There’s a very inviting Search and Find Winter Sensory Bin that will have your little ones itching to dive their hands in. Pop along to One Time Through to take a peek. 2) Got a baby? 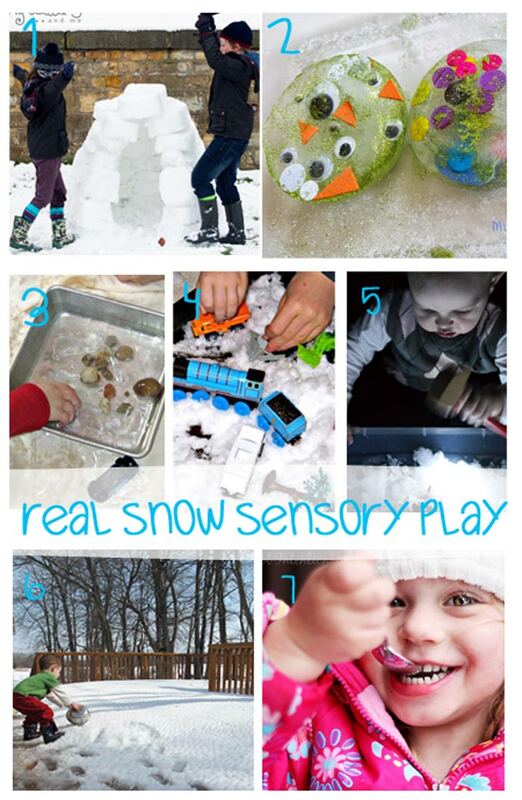 Lemon Lime Adventures has a great post with ideas for Baby Safe Sensory Snow Play. 3) We have a Winter Sensory Bottle that’s been really popular in my exploration baskets for preschoolers. 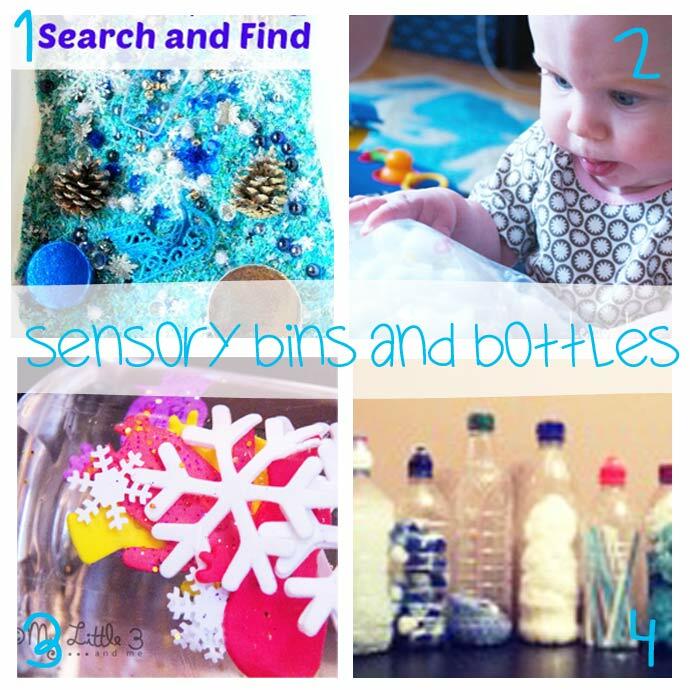 4) There are lots more ideas for filling Winter Sensory Bottles from Clare’s Little Tots. 1) One of our favourite activities to do whenever we have snow is to get outside for a spot of Snow Painting! 2) We have some pretty Frosted Sensory Snowflakes that look really pretty and smell delicious. 3) Planet Smarty Pants has some lovely ‘Frozen’ watercolours, the effects are beautiful. 4) Craftulate has a lot of fun Painting Snow Indoors! Just perfect for when it’s too cold top play for long outside. 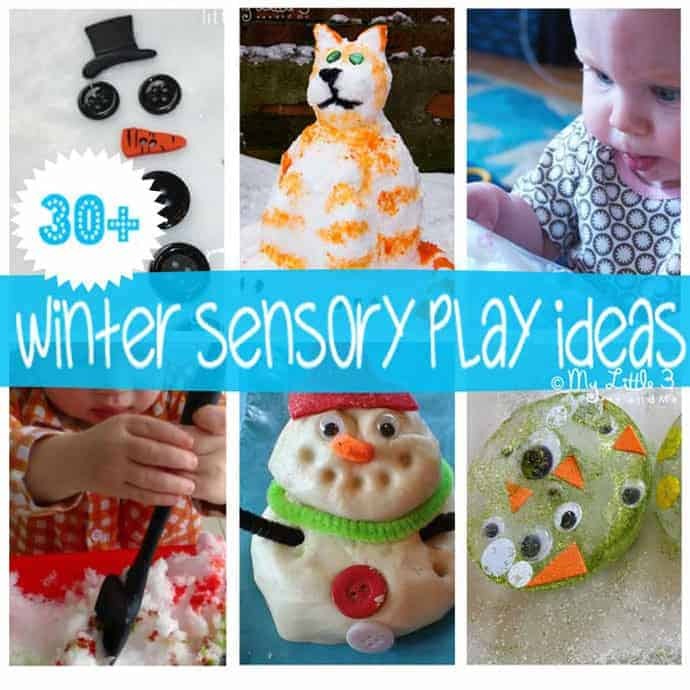 I hope you have lots of fun this Winter Holidays trying some of these fantastic sensory play ideas. 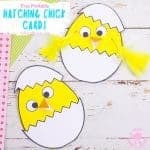 Lots of great craft ideas! Great round up too! Some fantastic ideas here. 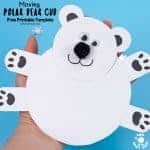 Must try making some snow. What a great roud-up of sensory play! and the link-up is really cool too! So many great posts! Thank you Joanne. There’s certainly plenty to keep us busy. great list – lots of things on here that we love! It is amazing when I see how much you do, I don’t remember any of this growing up, I was always out on my bike or with friends. Great post – The first photos made me laugh as my daughter would LOVE doing this but my boys would hate it!! Really good round up of ideas. Such a great idea round-up. Thank you ever so much for sharing… they will come handy for sure. What fantastic ideas. I particularly love the snow gel – can imagine hours of fun with that! What a great list – I love glittery dough and I’m sure my 3 would love all the slime!! 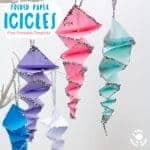 I love giveaways, but I love sensory art even more! Thanks for all these ideas, can’t wait to put them into practice!